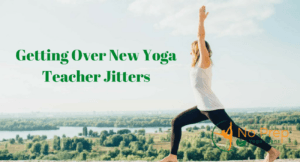 Teaching Yoga classes is an amazing decision one person could take, but being a Yoga teacher can feel both fulfilling and challenging, especially for beginner teachers. No matter how well prepared and trained you are, you will anyway feel some jitters while teaching your first classes. There surely is good advice to follow from experienced Yoga teachers that can ease your beginner journey into the world of teaching Yoga. It is a well know fact among Yoga teachers that it takes a lot of practice to plan an inspiring Yoga class. Often, the experience is the one that powers intuition and sparks inspiration. Several techniques could help you teach beautiful classes as a beginner teacher, and going back to the inner core values that lead you to teaching Yoga is one efficient way to break the jitter feelings you might feel during your first classes. Remembering the answer you first gave to the question „Why do I want to teach Yoga?” will help you ground yourself and will increase your self-trust based on your Yoga teaching skills. Another great advice for beginner Yoga teachers would be to pay attention and focus on the students, rather than their performance. Do not forget that you are there to teach them, so harmonizing with their needs and energy is a great way to lead Yoga classes, both for experienced teachers and beginners. 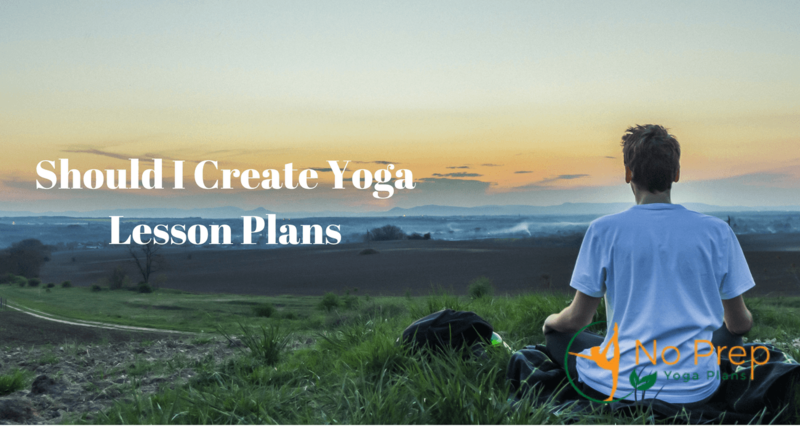 Creating a Yoga lesson plan is, for sure, one of the most effective strategies that ensure beginner teachers’ success. Finding their voice is a challenging process for many beginner Yoga teachers, but Yoga lesson plans allow them to search within and to discover this authentic, inner voice. As instructors grow, teaching Yoga becomes more a matter of preparing and less of planning. For beginner teachers, having a Yoga lesson plan is like having a roadmap. Most of the times, proper lesson planning allows more time for individual guidance, posture education, and self-awareness routine. Each Yoga instructor has a particular experience, path, and a unique style, and of course, yoga lesson plans do not work like universal solutions. 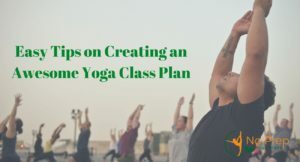 Some of the critical aspects to include in a Yoga lesson plan are the sequence, the music, the teaching point, the general feeling, the anatomic focus and a core message. Making a list for each variable is one of the most significant challenges for beginner teachers. Having and using this information can be very useful if you take it further into brainstorming and adapt it to your class students’ personalities and styles. A common Yoga lesson plan includes an opening (a visualization or breathing exercise), some warm-up series (that allow those parts of the body involved in the core sequence to awaken), the core sequence (the main postures series) and relaxation (or a guided meditation session). The best thing about a lesson plan is that it gives you the opportunity to exercise before teaching it to your students. Since you will have a lesson plan and you will have already practiced before, this will allow you to be mindful during the teaching session, and this leads to more a more efficient teaching process. With patience and consistent practice, you will trust your teaching skills more and more with each teaching session that passes. But, remember: each student and each class will be different. Plan your Yoga lessons, but do not forget about flexibility. It sometimes happens that the classes do not go as planned, but learning from these experiences, and improving your teaching performances long-term are the most beneficial outcomes of these unusual situations that can occur.